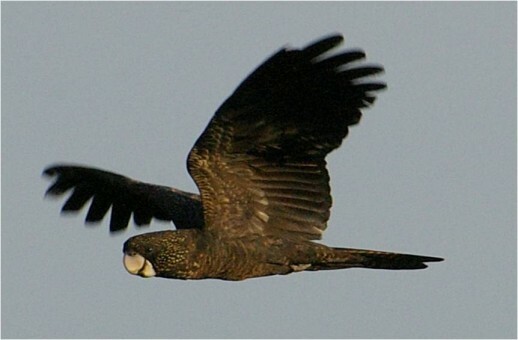 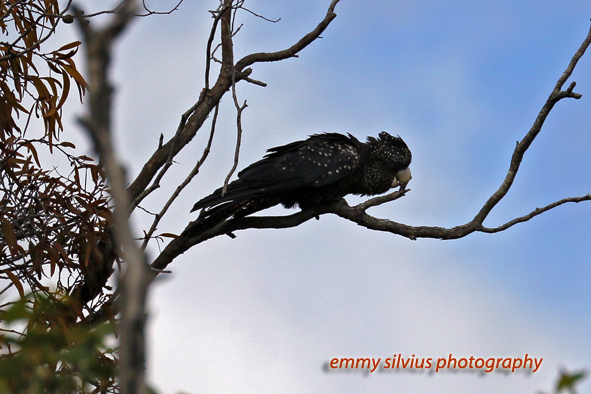 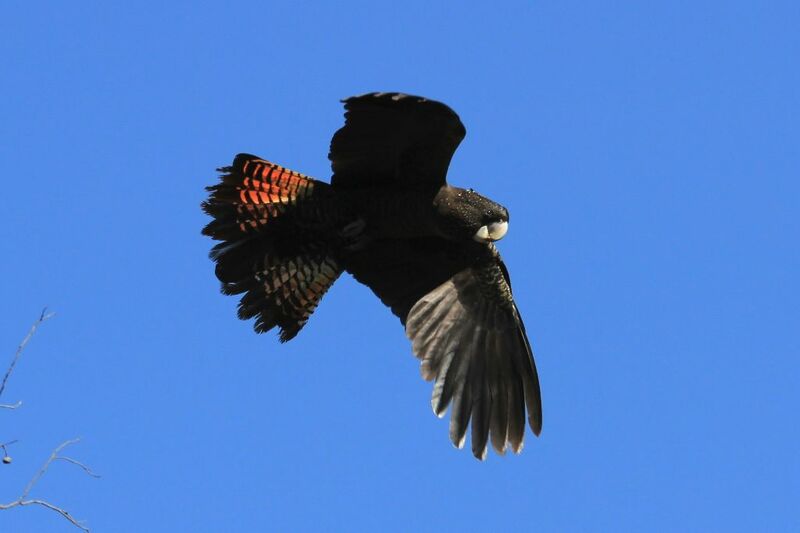 Since January 2011 the Recovery Team and BirdLife Australia have been working in partnership with Zoos SA (Royal Zoological Society of South Australia) to manage and improve habitat conditions and build community capacity and support for the conservation and recovery of the South-eastern Red-tailed Black-Cockatoo (SERTBC). 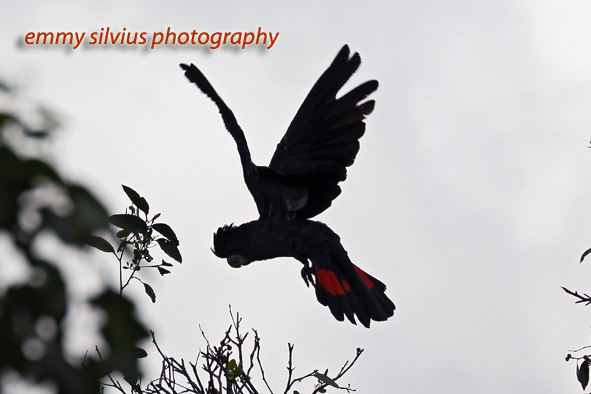 • supporting volunteer involvement in recovery activities for the cockatoo. 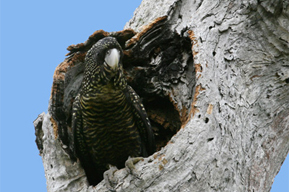 Zoos SA is a highly valued supporter of the Recovery Program and has continued to be a leader in the delivery of high priority on-ground restoration works for the cockatoo in South Australia. 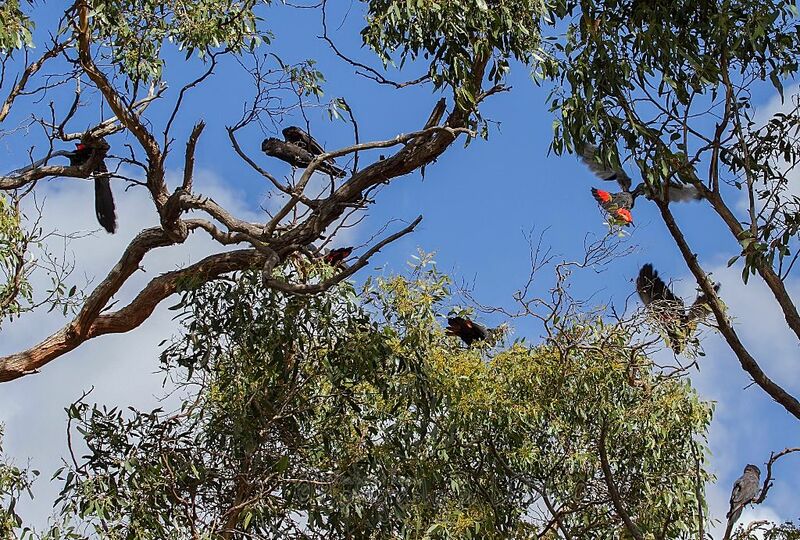 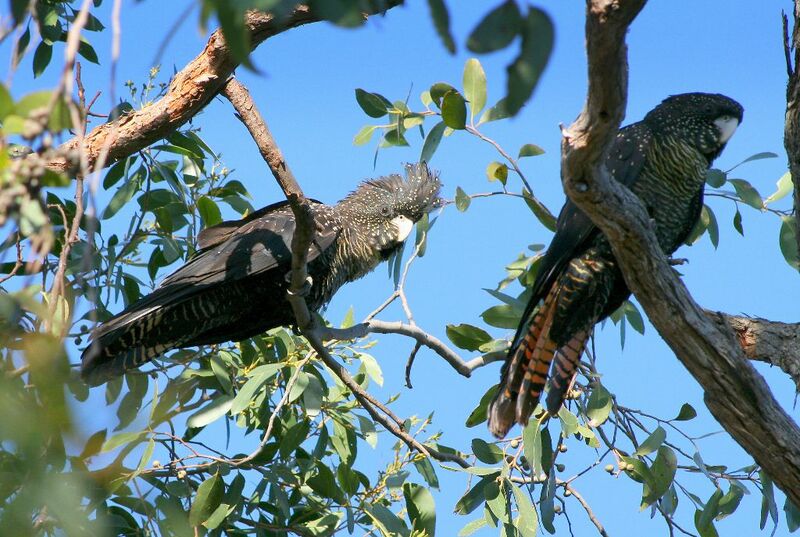 For example, the Zoo’s highly successful ‘Cockies helping Cockies’ project has seen more than 500 hectares of Desert stringybark habitat protected/restored and over 80 landholders engaged in this process. 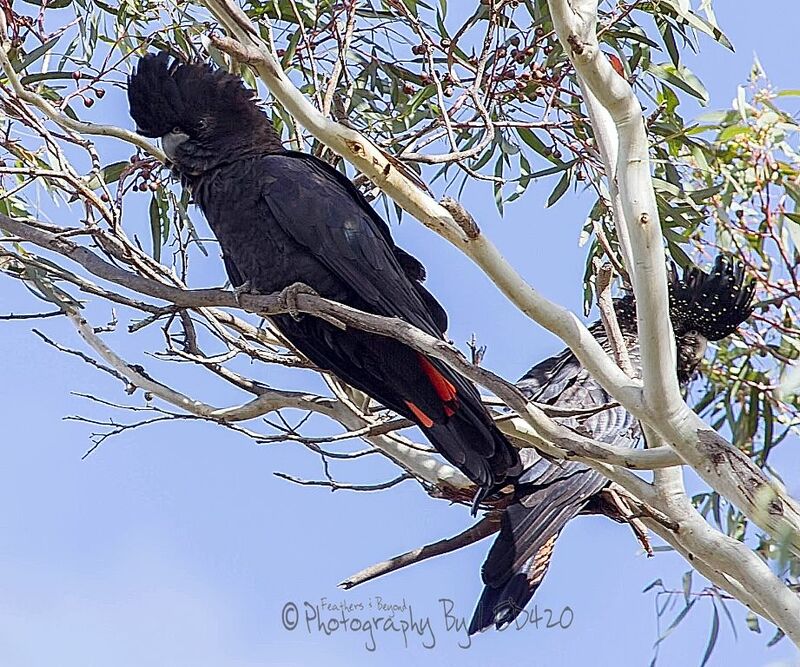 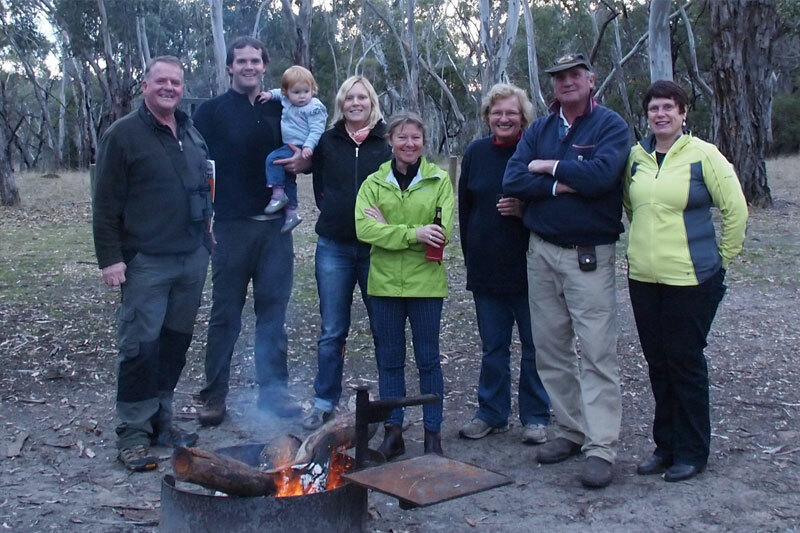 Their past work demonstrates the Zoo’s capacity to engage and work well with landholders and rural communities and provide value for money to deliver outstanding on-ground results for the cockatoo. 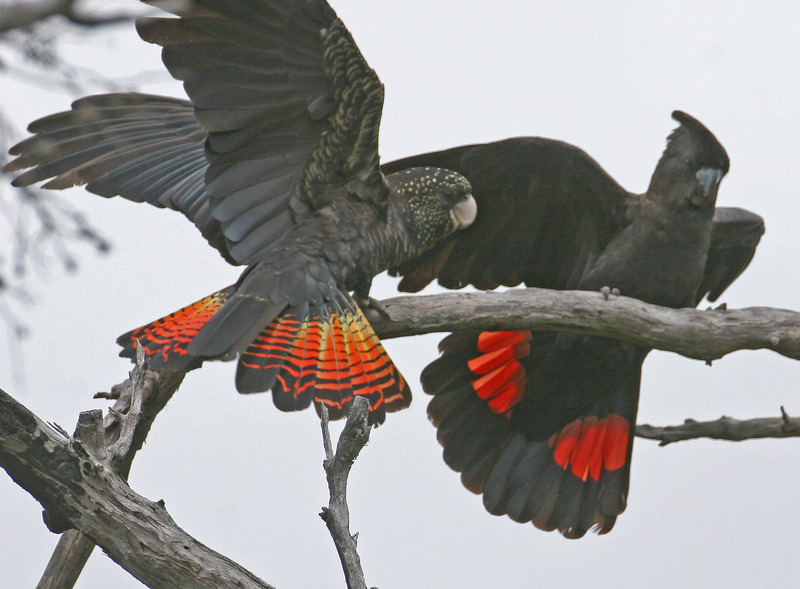 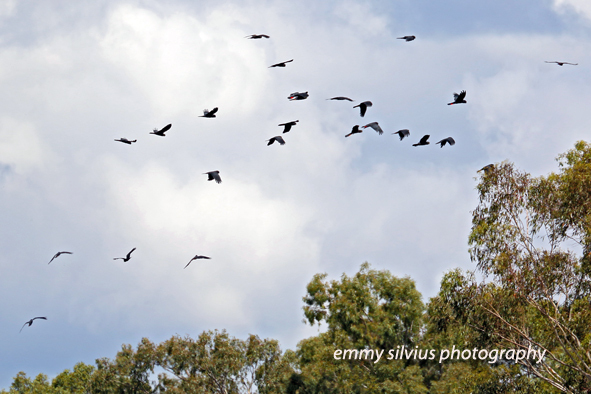 The Zoos SA component of the Recovery Project will come to a close at the end of June 2015; however the organisation has been successful in securing more funds to continue delivery of the highly successful ‘Cockies helping Cockies’ project until June 2017. 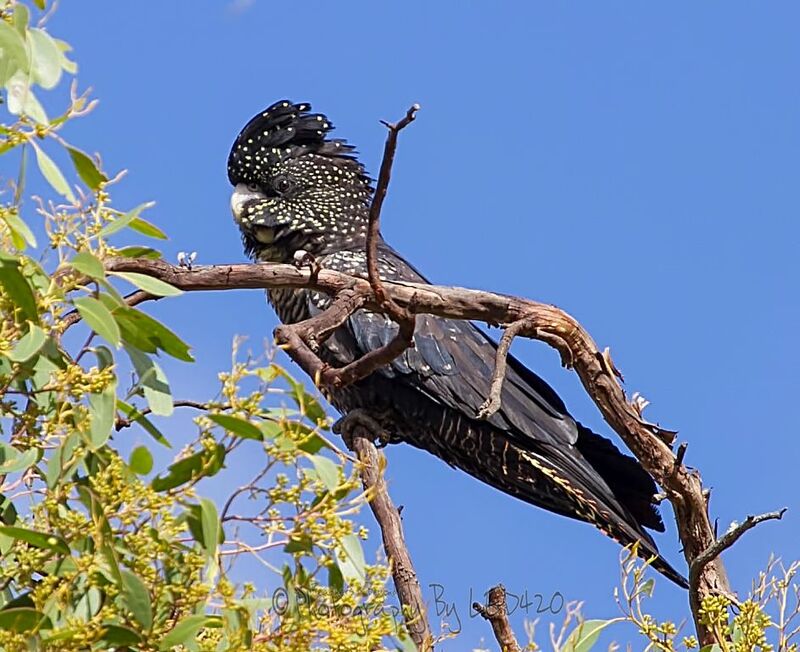 On behalf of the SERTBC Recovery Team and BirdLife Australia I would like to express my sincere thanks to Zoos SA for their fantastic contribution and valuable participation in the project over the last four and half years. 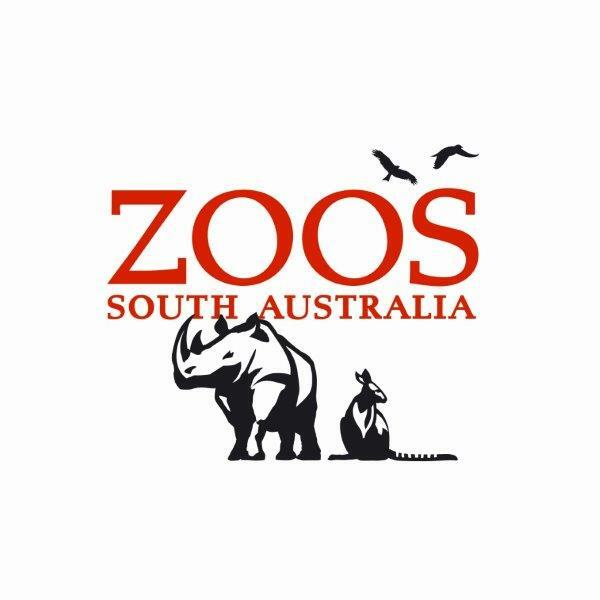 For more information on Zoos SA and how to get involved please click here.